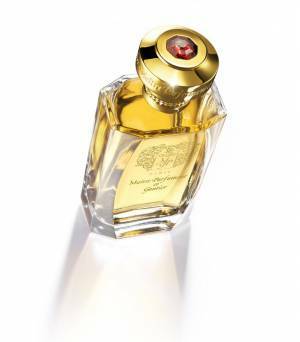 The waters of perfumes are declined in a majestic glass bottle with beveled corners. 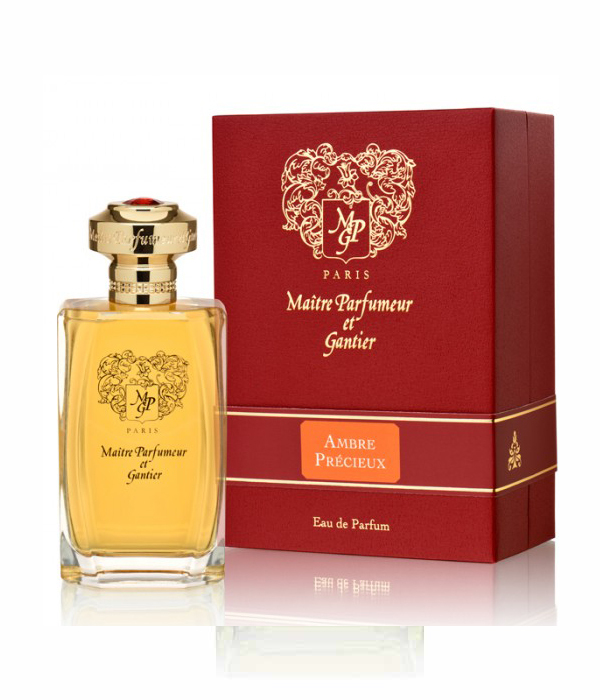 The seal of Maître Parfumeur et Gantier is printed in gold on a thin layer of enamel. Each bottle is capped with a golden cap and set with a Swarovski stone like a diamond. Like a precious jewel, the fragrances are presented in a red box. The carmine box is dressed with a paper grain leather, a nod to the origins of the glove. 120 ml.- 4 fl oz.